Digital transformation is hard, but when your customers make a point of telling you that it’s not not easy to do business with you, something needs to be done. That was the challenge faced by multinational media and information firm Thomson Reuters when it launched the ITWC 2018 Digital Transformation Award-nominated Project Genesis just over four years ago. It wasn’t a simple task. Thomson Reuters operates in more than 100 countries worldwide and employs more than 45,000 workers, and Genesis impacts the business of 20,000 of them in the Financial and Services arm of the company. The problem to be solved was complex: the company’s ordering and billing processes were time-consuming, fluid, and error-prone. There were customized order form terms to cope with, as well as pricing irregularities and an endless array of contract types. Changes took too long because they required manual intervention by several people, and customer administration teams ended up performing tasks that should have been completed during the sales process. Yet, says Eileen Kelly, Thomson Reuters’ director of financial and risk, although the actual reengineering wasn’t easy, the toughest part was cultural. The Genesis team not only had to refresh its technology, it had to initiate those cultural changes. And that meant a lot of communication: retraining sales teams and customer administration staff, keeping affected internal stakeholders up-to-date with developments, and engaging with customers to ensure the changes met their needs. The big tech move was shifting customer data from legacy systems to Salesforce, and integrating the Salesforce platform with SAP. That forced the organization to simplify its processes, introducing a single contract type for customers, a universal online order form, and one product selection tool and price list. Orders no longer had to be rekeyed, eliminating data entry errors, and the company adopted the DocuSign platform to accommodate electronic signatures. And sales personnel wanting to deviate from the new protocols now have to go through an approval process. Sign up! 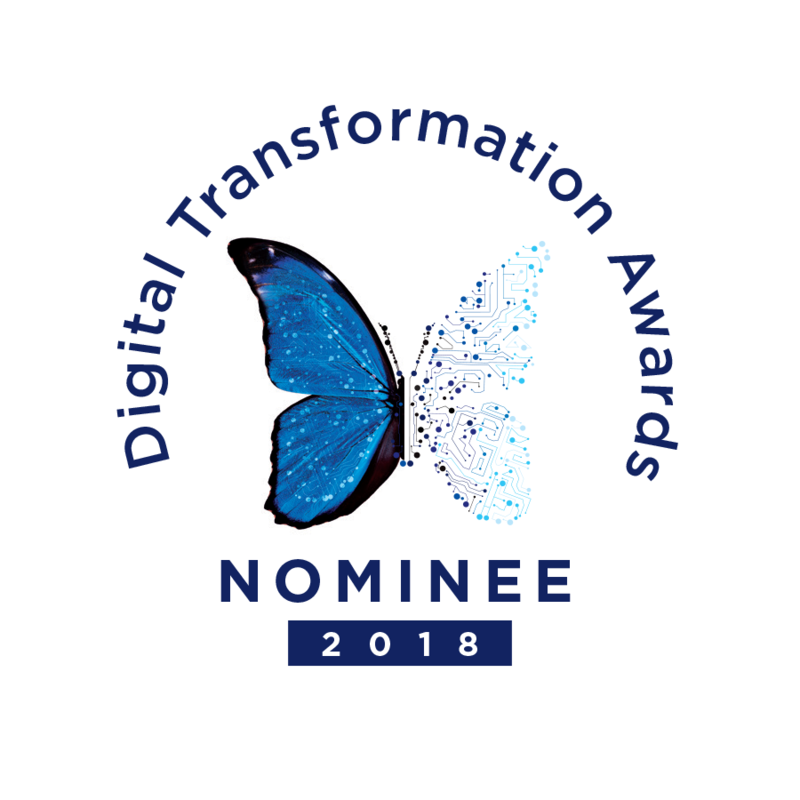 ITWC’s Digital Transformation Awards ceremony to be held in Toronto on August 14, 2018. For customers, the team simplified licensing, introducing concurrent as well as named licenses and building a tool called License Management that they could access through Thomson Reuters’ new MyAccount portal. The portal allows them to purchase products in real time, and offers self-service for billing. That alone is a win, says Kelly, with customers telling Thomson Reuters that they were going to buy more, because they didn’t have to wait as long for license activation. Thomson Reuters has already expanded the project’s scope to include mobile ordering, and to encompass certain scenarios and complex contract types that had been omitted from the initial design. So far, the team has delivered close to 500 enhancements to the platform, trained over 3,000 end users, and migrated over 15,000 customer accounts. Is Project Genesis a success? The metrics tell the story. Before implementation, more than 80 per cent of sales requests had to be reworked by customer administration teams. Afterwards, sales teams were able to process their orders the first time more than 90 per cent of the time. On average, orders have delivered and signed twice as fast as they were under the legacy process, and there was a 6-time improvement in the speed of delivering the company’s flagship product. And the number of customers dissatisfied with billing plummeted from 20 per cent to less than 5 per cent. That, notes Kelly, is not the end of the story. 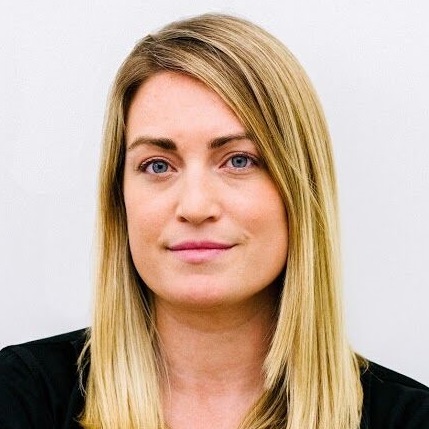 “Even if we get to the end state where we’ve launched everything on digital, and everything’s automated, we will have to work continually to keep the system not only maintained, but constantly improved where we can,” she says.